Popular GLENCOE ESTATES. 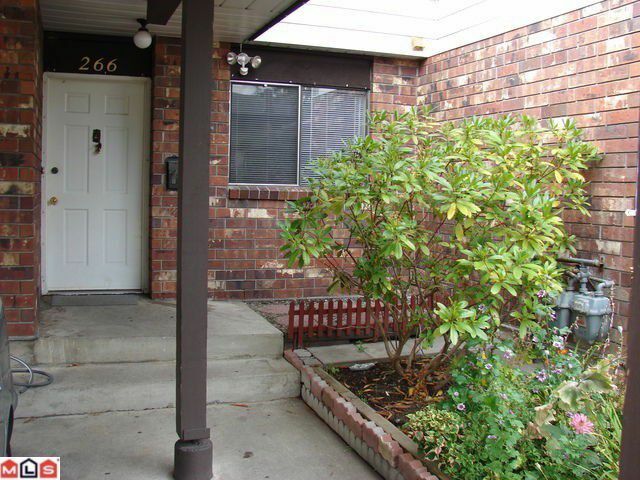 Centrally located, established and very well maintained complex. 3 bdrm + 3 bath townhouse with large HOUSE SIZE yard fully fenced allowing a pet any size and rental OK. Indoor pool, playground and tennis courts.New roof (4 years old), hot water tank (3 years old), new recreational centre (1 year old) with indoor, sauna, gym. Walking distance to COSTCO, SUPERSTORE and transportation. 5 min on bus from skytrain. Walking distance to schools.